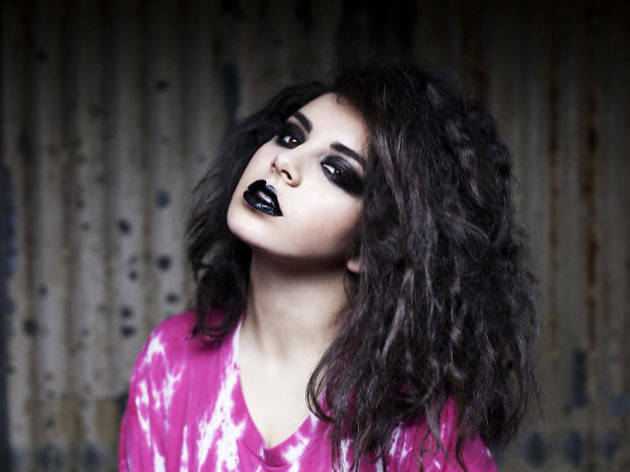 We keep trying not to like Charli XCX. It's not that she hasn’t got enough things wrong with her – the shameless ’90s revivalism, the super-heavy make-up, her drawling half-rap… And yet she keeps cracking out effortlessly great R&B tracks that make it difficult to dismiss her, and working with super-hip producers like Alex Metric and J£zus Million – not to mention featuring on tracks for the chart-smashing likes of Iggy Azalea and Icona Pop. Come down and try and unpick her enigma.